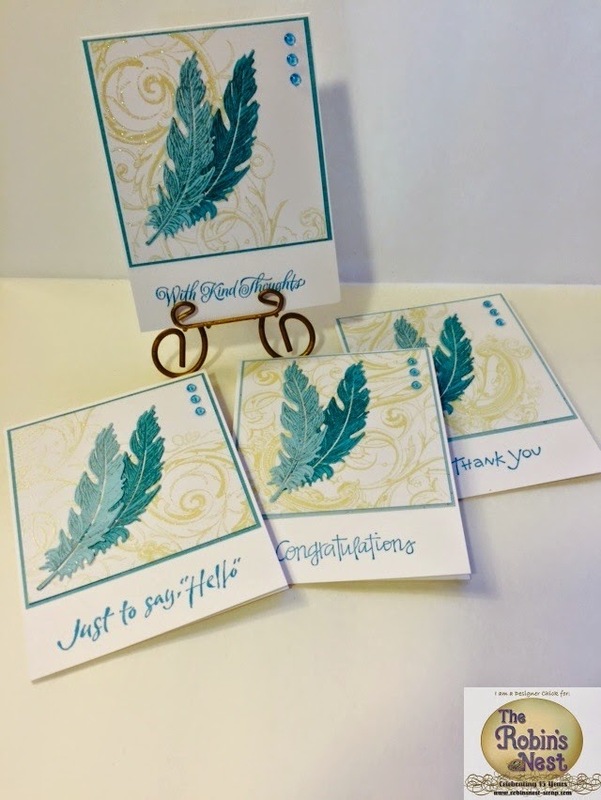 I have a new project on the Chattering Robin's Blog today featuring some of their beautiful glittered cardstock. I love how the blues are so striking against the glittered cardstock and white background. These cards were so quick and easy to do. 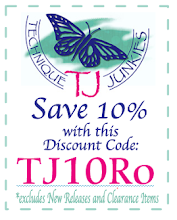 They make great gifts for shower prizes, hostesses, or for craft fair sales. 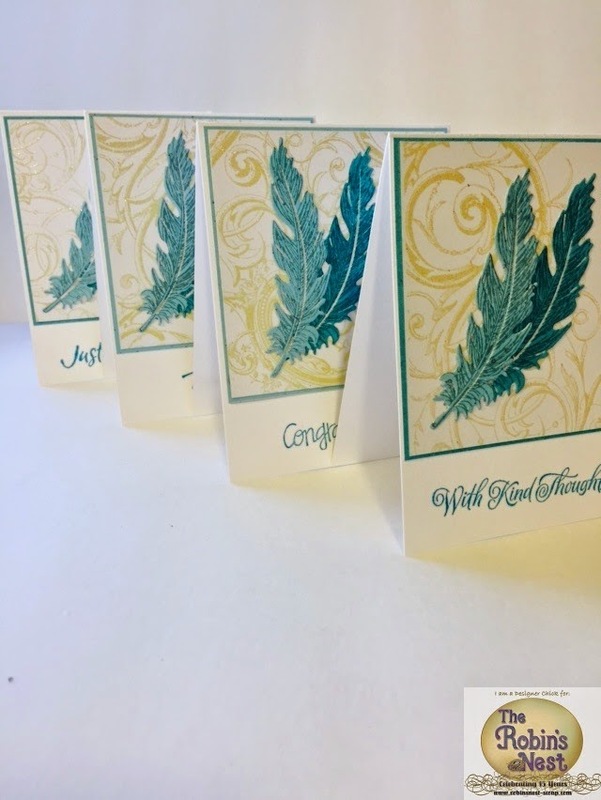 If you'd like to see the full post and instructions on making these cards, head on over to the Chattering Robins Blog. 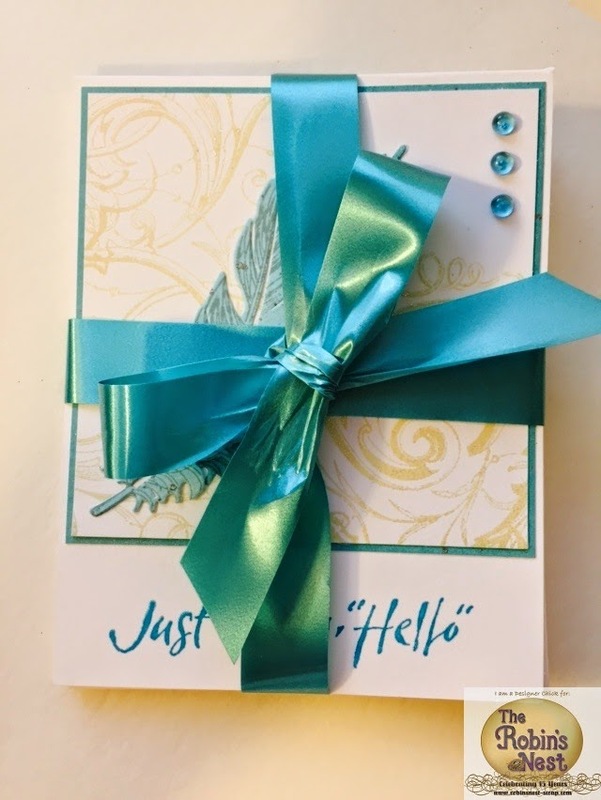 Other supplies used: Stampin Up Tempting Turquoise Ink, Memento London Fog Ink, Hello Stamp from Rubber Stampede, Congrats Stamp by Koletta Hall, Thank You Stamp from Stampendous, With Kind Thoughts Stamp from Rubber Stampede, White Cardstock, Adhesive. 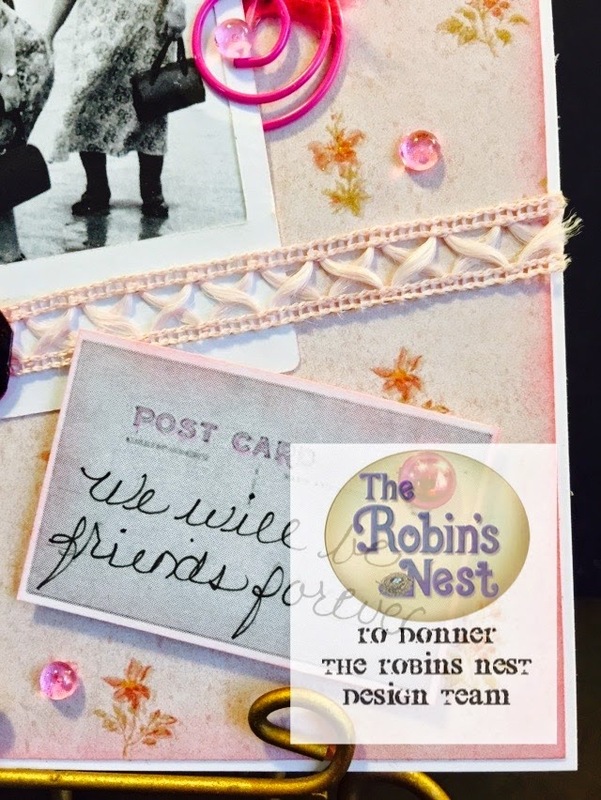 This month's theme over at The Robin's Nest is: Life is like photography, we use the negatives to develop. 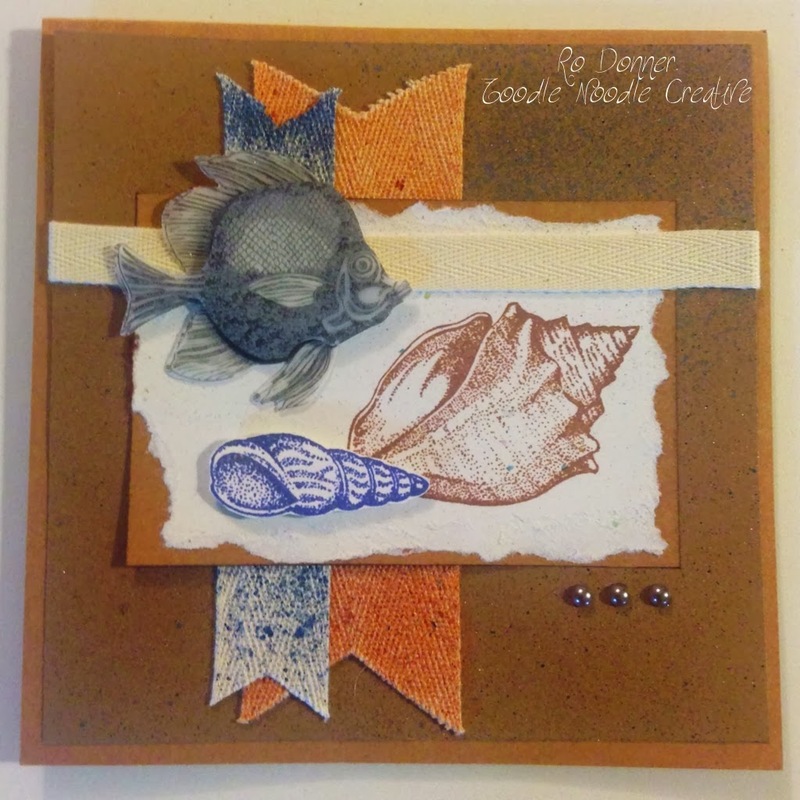 I've been thinking about this type of card for a while for my friend, Gail, and was able to pull it together. The outside of the card reads: We will be friends forever. Inside it says: You know all my secrets. 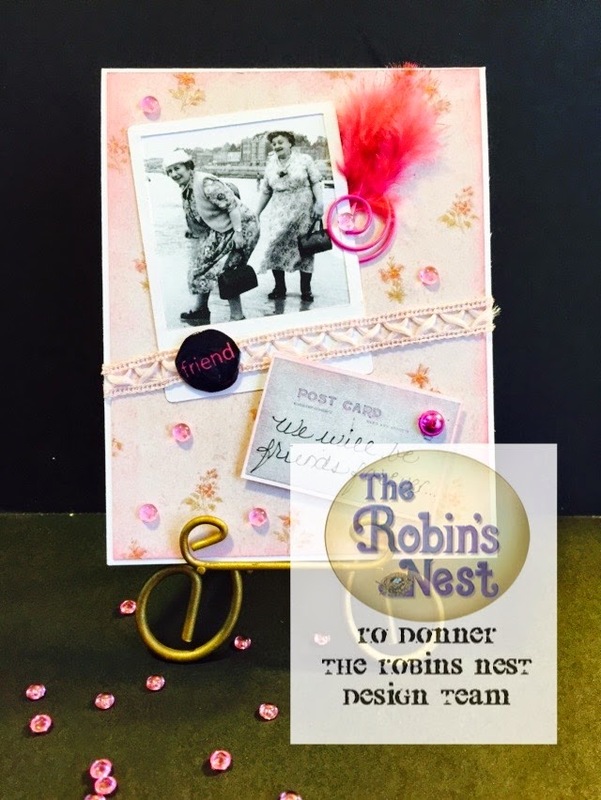 If you would like all the details on how to make this card, head on over to The Robin's Nest and check out my post there. 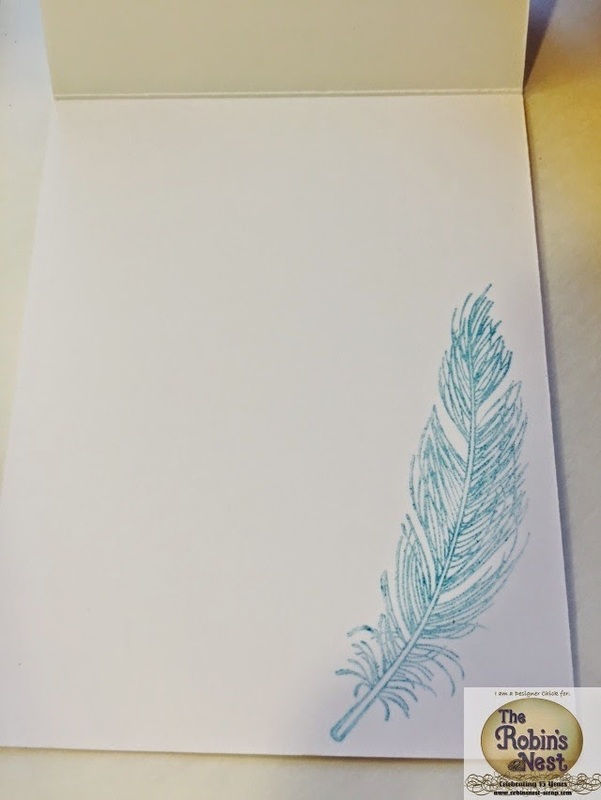 Hope you enjoyed my project and are feeling some inspiration! Photo (internet); Photo Frame (Silhouette); Friends Stamp (Gina K. Designs - Bold Flowers); Tuxedo Black ink (Memento); Adhesive; Glossy Accents (Stampin' Up! ).